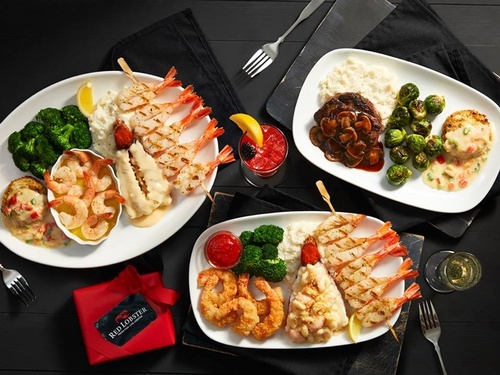 Driven by his passion for fresh seafood and determined to settle for nothing less than exceptional quality and selection, Bill Darden opened his first Red Lobster in 1968. It wasn’t long before such superior fish and flavor were recognized. 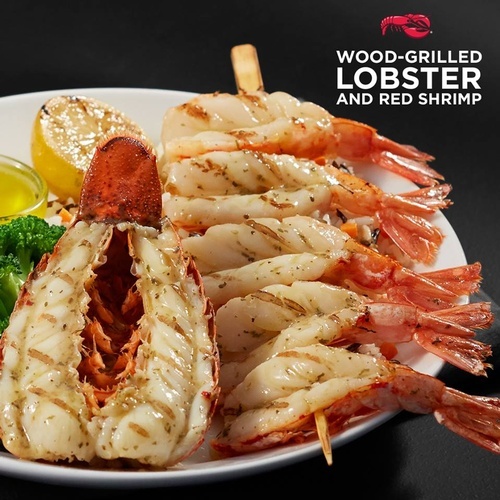 Today, with more than 700 restaurants, Red Lobster is known as the foremost expert in fresh seafood. 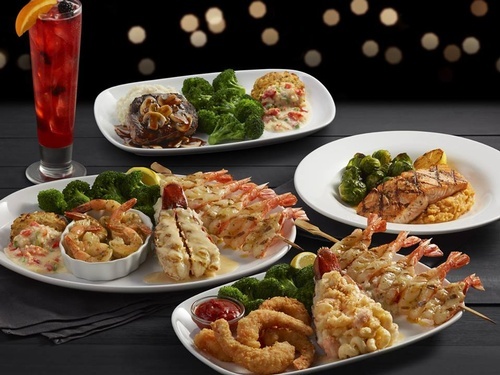 Red Lobster Banquet Room & Party Platters!